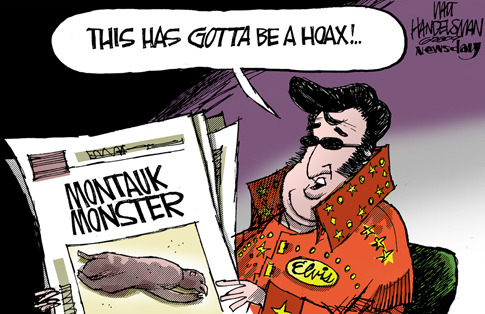 Humorous Cartoon. . Wallpaper and background images in the Elvis Presley club tagged: elvis presley. LOL !!!! is face is funny too ! elvis isn't fat.... is he?